Our second time at Cowley's in two weeks ... and we STILL had a great time with a good crowd! 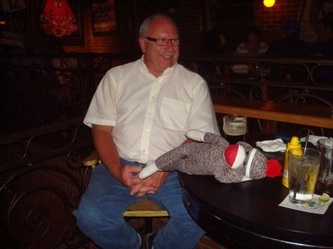 We kicked off the First Friday in August by celebrating Bob White's Birthday and inviting him on stage for a few songs. 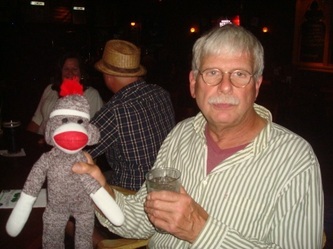 Dewey was back for the weekend and joined us to rock out the Bass. 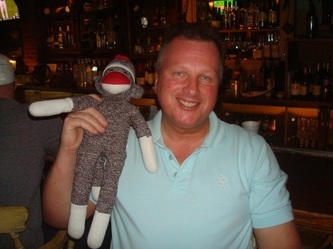 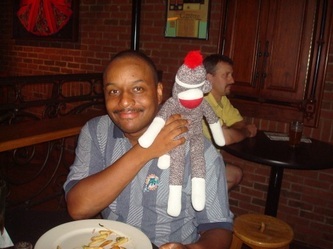 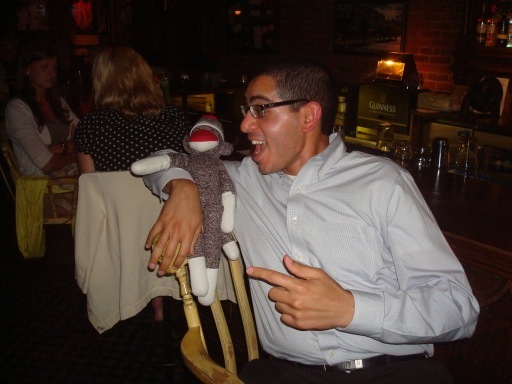 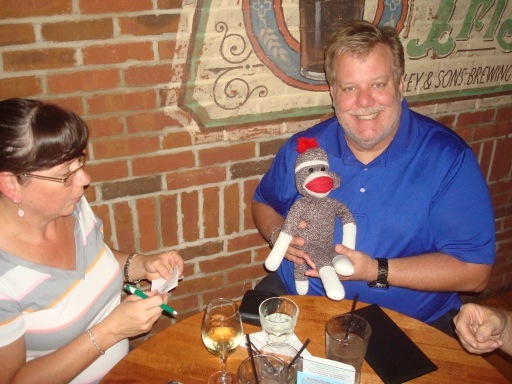 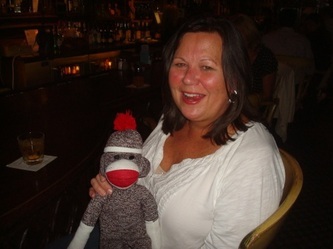 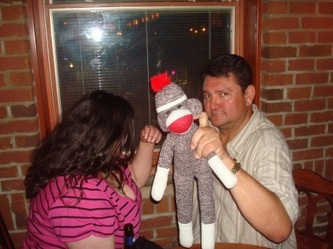 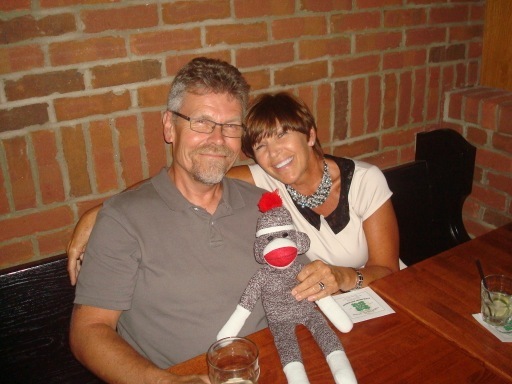 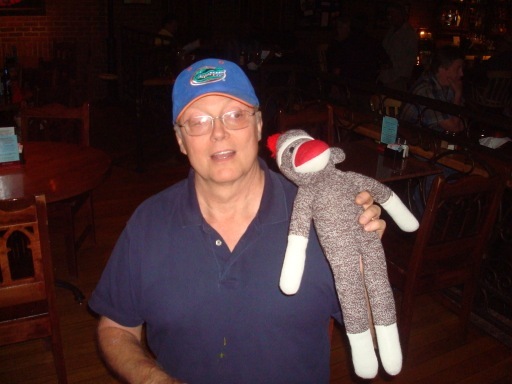 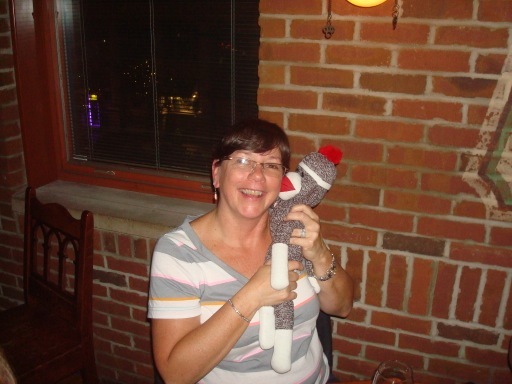 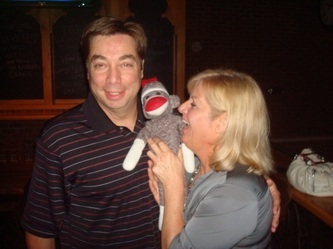 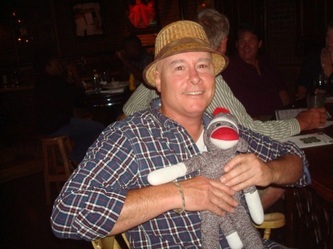 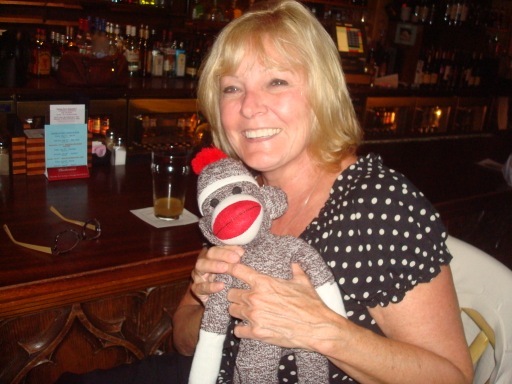 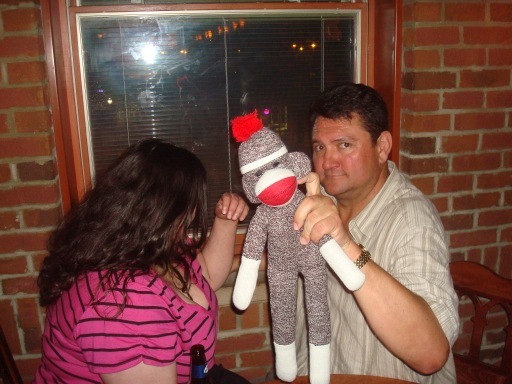 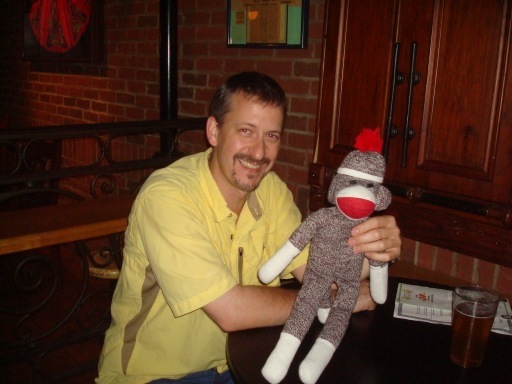 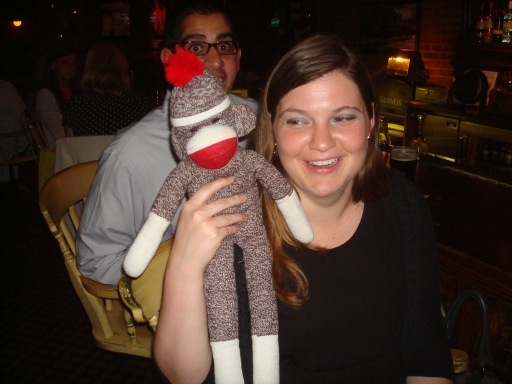 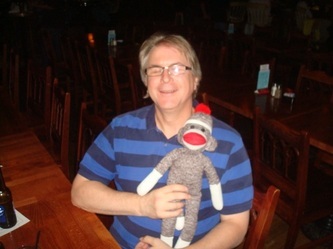 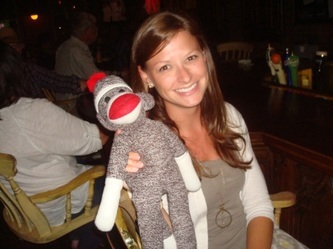 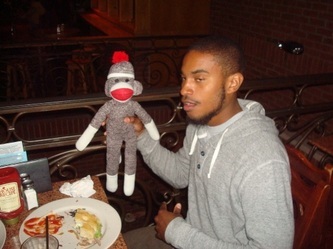 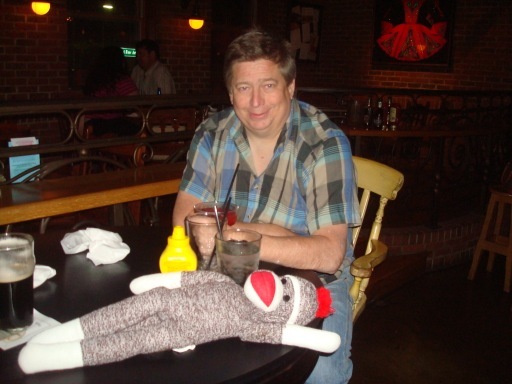 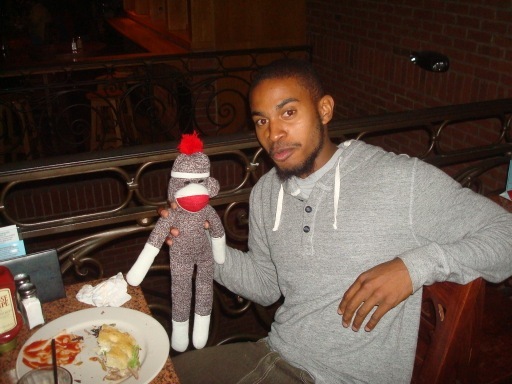 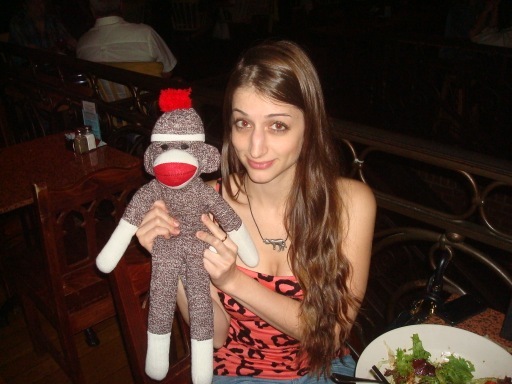 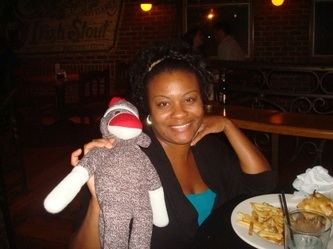 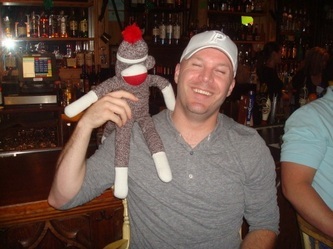 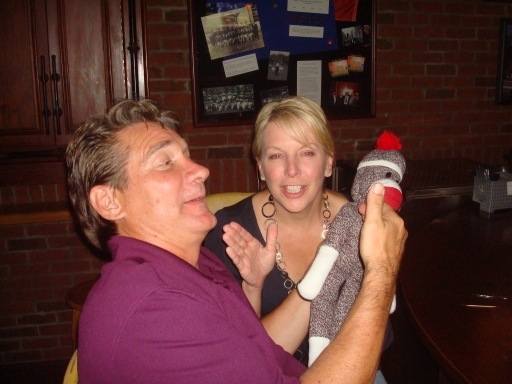 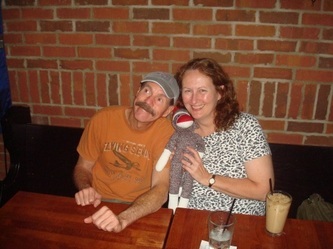 Our usual good time and met some folks who love the Sock Monkey!